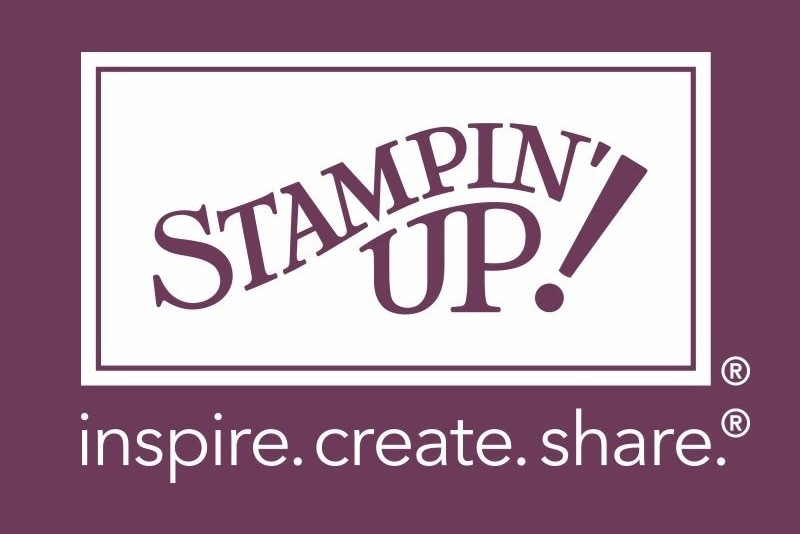 Create with Gwen: Get In On This! 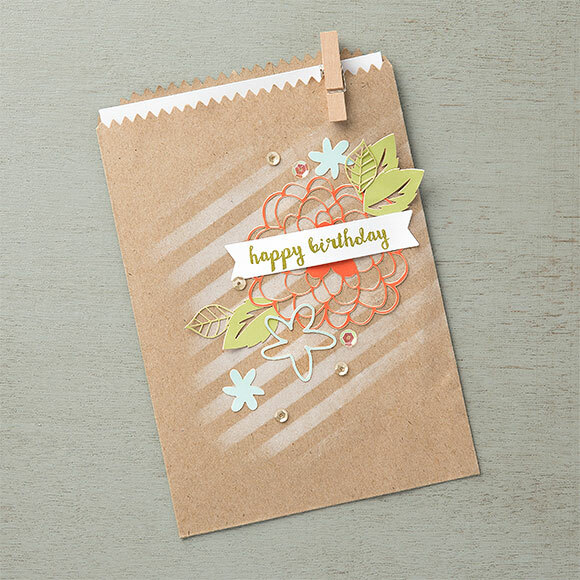 Don't miss Paper Pumpkin Kits Birthday Celebration! 3 years and counting of creativity in a box! Delivered right to your door! 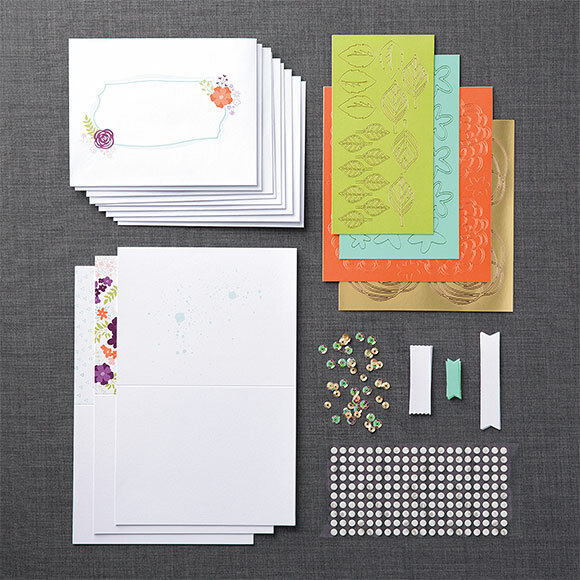 Subscribe by March 10 to receive March's kit and celebrate with us!Take advantage of the 3 month sale to save and create! Win-Win! Fun, easy, complete kits! Check this out! Below was the February 2016 Kit. Awesome, right! 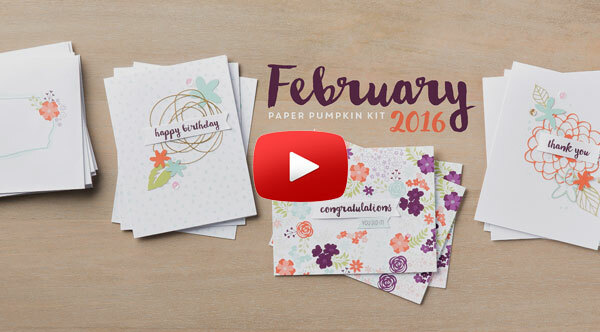 Here's the goodies included in February's kit! Make the kit as shown,using instructions included or go rouge and create what ever and how ever you want! Here is a example of an alternative idea! Cute huh! Go to my Paper Pumpkin page HERE and get your 3 month subscription to save now! Or HERE to subscribe with no committemt-cancel or suspened any time you want. 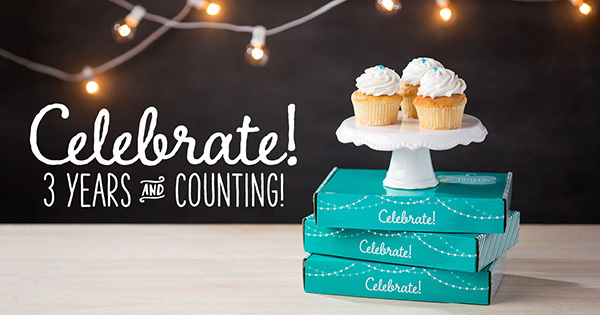 Join by March 10, 2016 and get in on our 3 year Celebration! Check out Pinterest Here to view past kits and amazing alternative ideas!